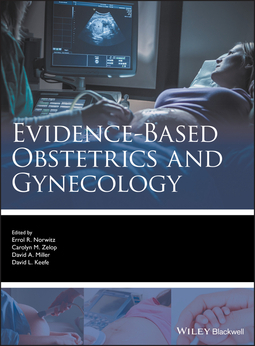 Aimed at practicing obstetricians, gynecologists, and trainees in the specialty, Evidence-based Obstetrics and Gynecology concentrates on the clinical practice areas of diagnosis, investigation and management. 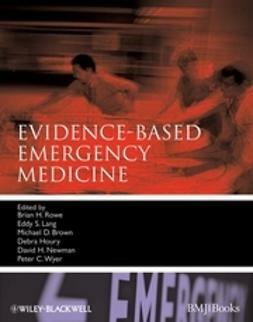 The first section of the book discusses evidence-based medicine methodology in the context of the two specialties. 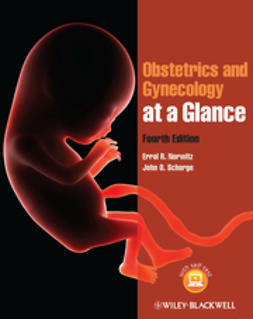 The second and third sections cover all the major conditions in obstetrics and gynecology, with each chapter reviewing the best available evidence for management of the particular condition. 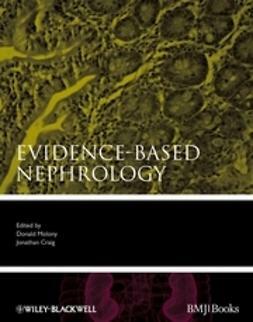 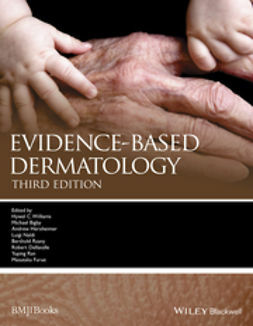 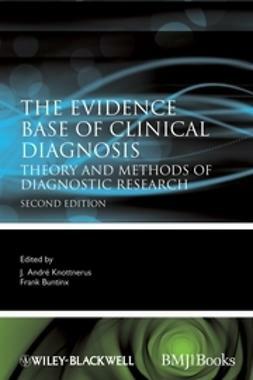 The chapters are structured in line with EBM methodology, meaning the cases generate the relevant clinical questions. 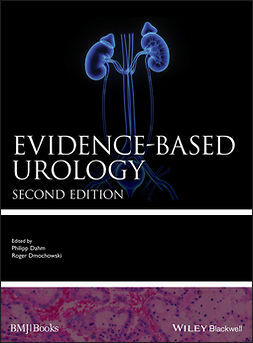 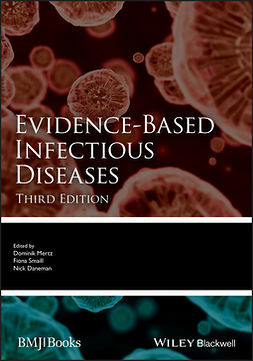 Evidence-based Obstetrics and Gynecology provides in-depth chapter coverage of abnormal vaginal bleeding; ectopic pregnancy; pelvic pain; lower genital tract infections; contraception and sterilization; breast diseases; urogynecology; endocrinology and infertility; puberty and precocious puberty; cervical dysplasia and HPV; cervical, vaginal, vulvar, uterine, and ovarian cancer; preconception care; prenatal care and diagnosis; drugs and medications in pregnancy; maternal complications; chronic hypertension; diabetes mellitus; thyroid disease; neurologic disease; psychiatric disease; postterm pregnancy; fetal complications; preeclampsia; and more. 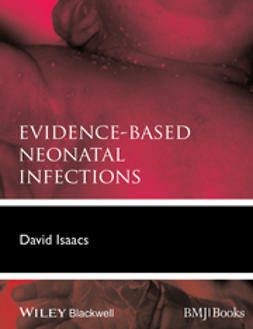 Evidence-Based Obstetrics and Gynecology is an important text for obstetricians and gynecologists in practice and in training, as well as for specialist nurses.